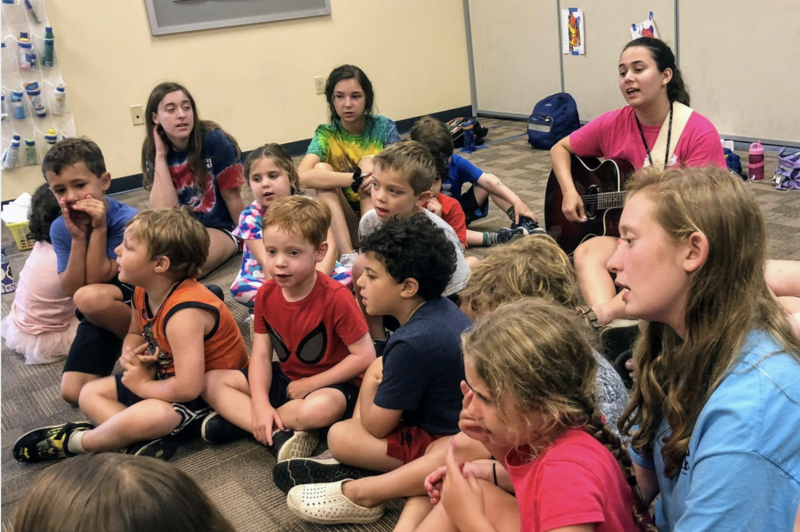 Daily activities include swimming, arts & crafts, music, sports, Israel, shiur, chuggim, outdoor activities and more. 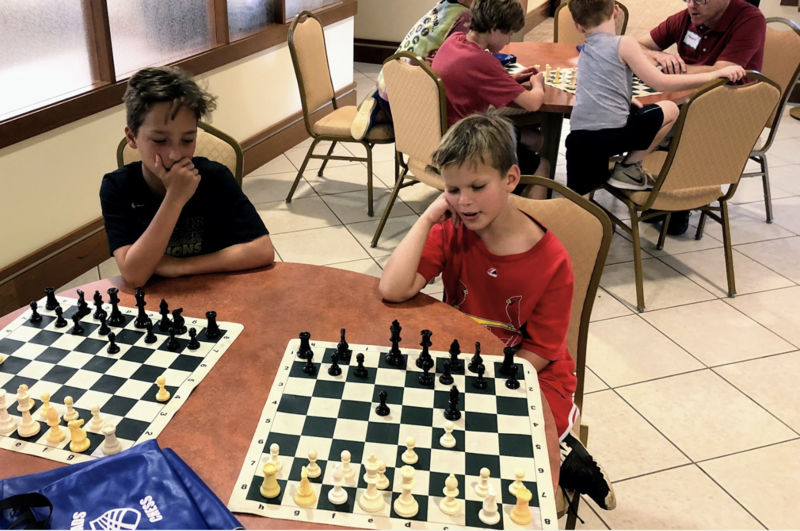 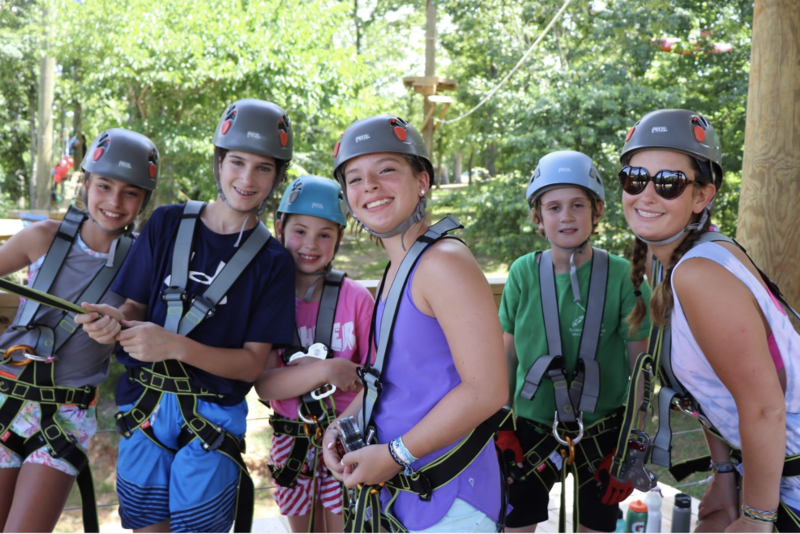 We combine a unique blend of traditional camp activities with specialty programming. 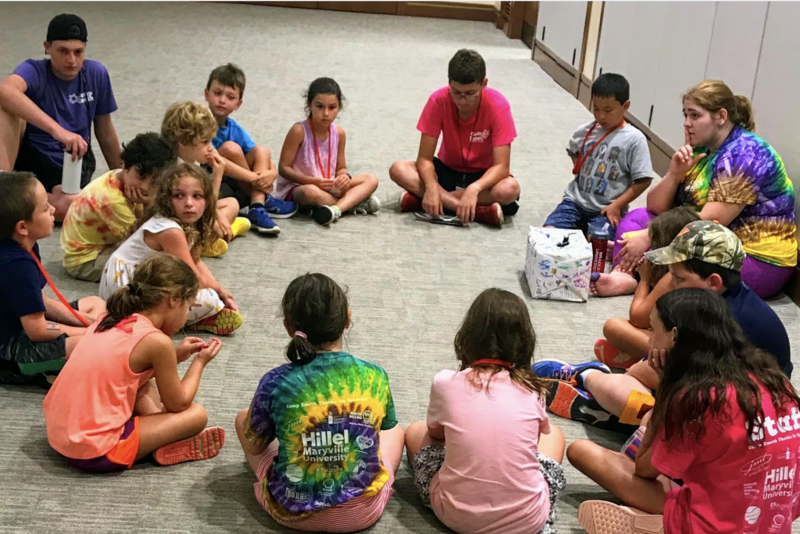 Jewish themes and meaningful hands-on activities are part of our daily programming. 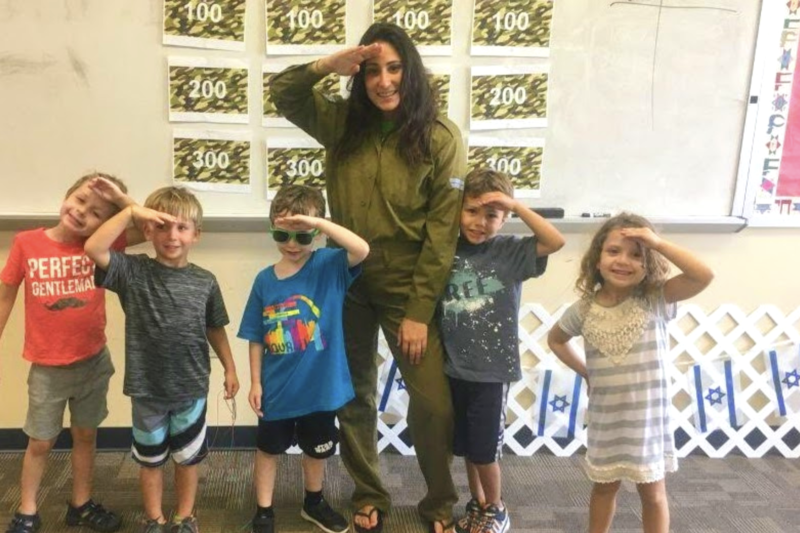 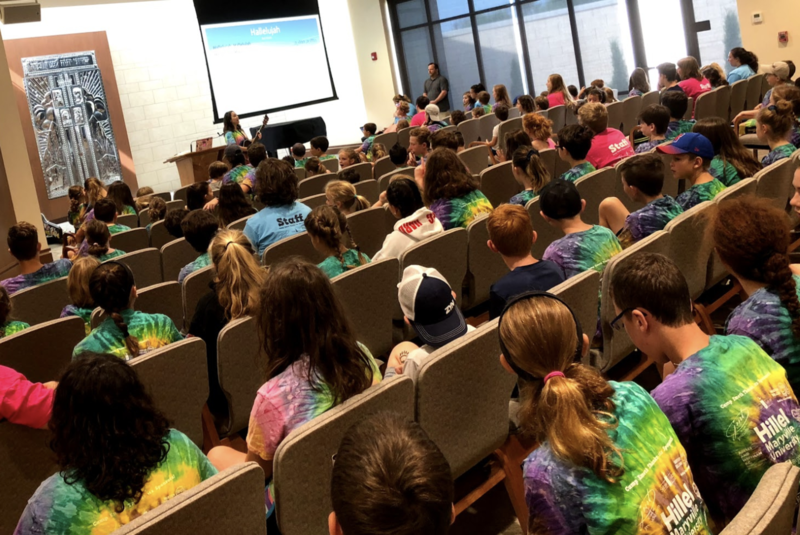 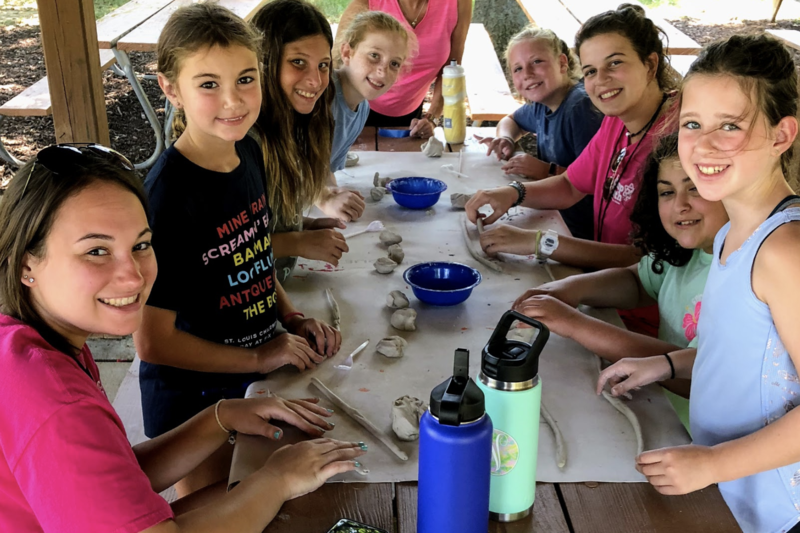 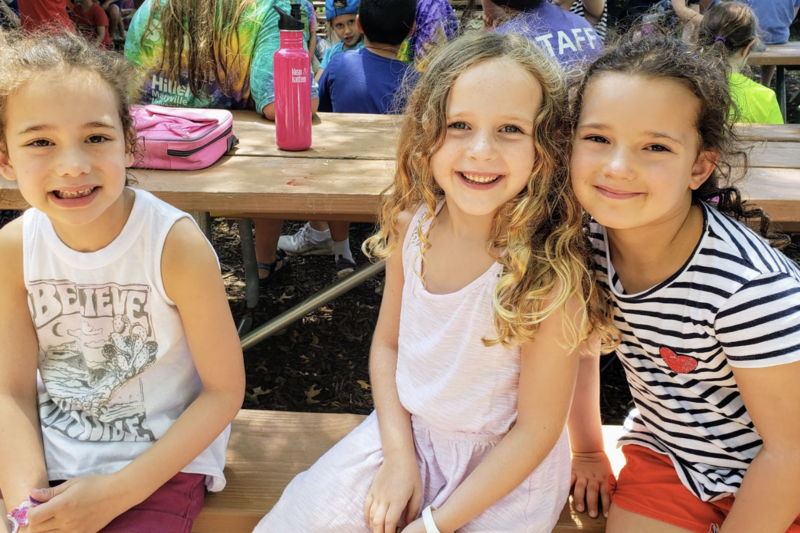 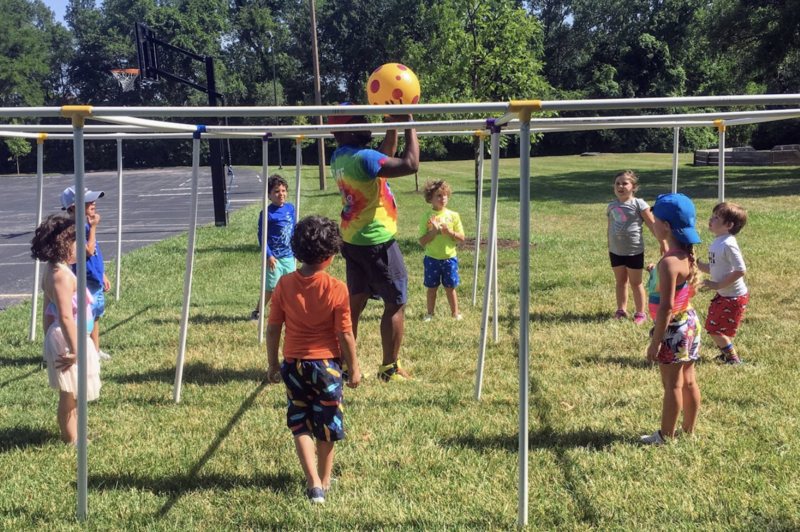 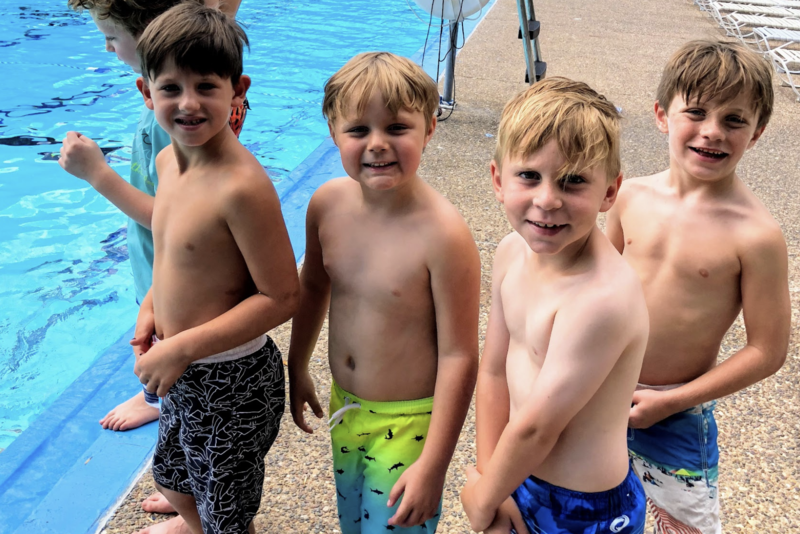 Each Friday, the camp celebrates Shabbat together with special programs including field trips, Yom Sport, music, Yom Israel, Israeli dance, and more.